Arbor Pointe on Bull Mountain with rooms for everyone! 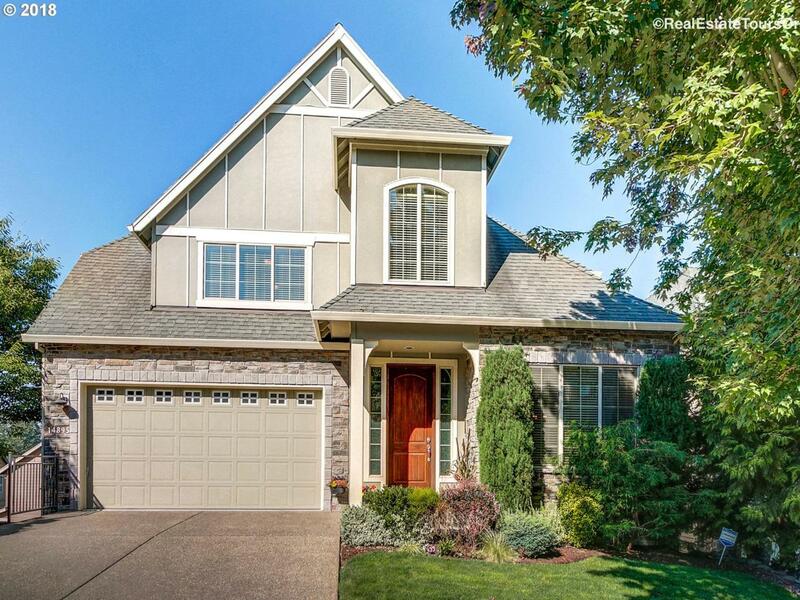 5 bedrooms + Bonus Rm, 3.1 baths with Master Bedroom on the Main Floor. Enjoy beautiful west facing views from the open concept great room and deck. Master bedroom also has views and two-way fireplace to master bath. Fully finished lower level has patio walk-out, family room, 2bds and another full bath. Top floor is 2 beds, 1 bath + Bonus room with wet bar and Home Theater.